Hey guys!!! It's so nice to be back!! We had hamburgers, potato salad, deviled eggs, baked beans, and a few other things. Getting a card from my 5 year old sis Mary. Notice the sports stickers :) Yay! I should add that my hair stylist is Sarah :) Thanks girl! 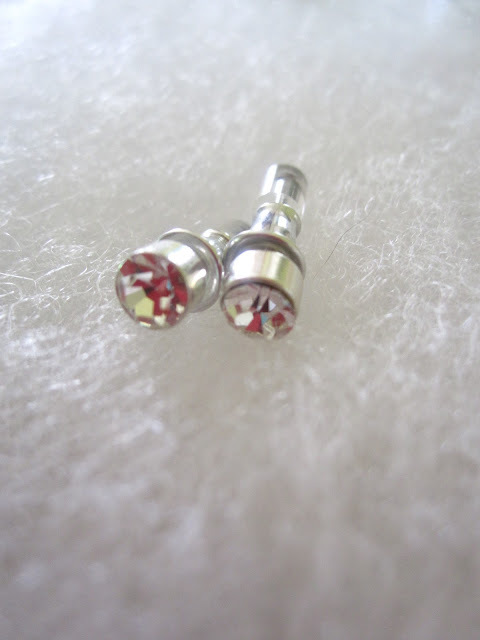 These are actually silver, not red. I was shooting with a red camera lol! 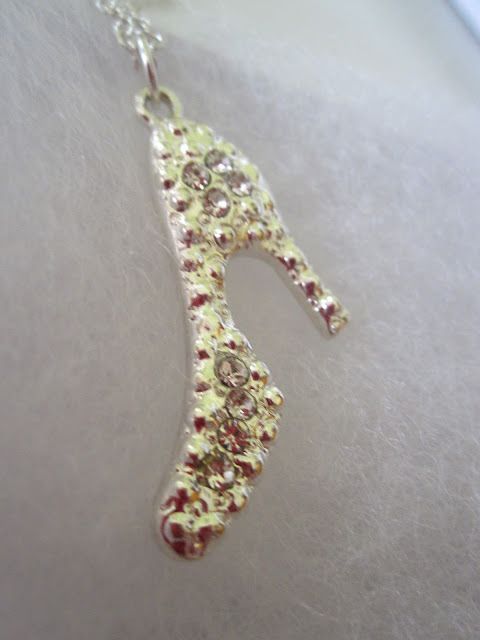 See this last necklace? Has a story with it. So my sweet brother gave me this little bag on my party night. My family, my grandparents, and my great-grandma were all watching me open it. I found a little a jewelry box inside the bag. I was thinking "Oh yay!" (I love jewelry). But when I opened the box, there wasn't anything in it. I kinda looked up a little confused, and he goes "I thought you might want a box to put jewelry in," in the sweetest, most innocent voice ever. He looked serious. I must say I recovered quickly... I started thanking him nonstop and saying how I needed a box for my jewelry and making a complete dufus of myself... when he pulled out a gorgeous necklace and earrings from his pocket as my entire family laughs. Brothers. My present from my best friend!!!!! A poster! Thanks again for the birthday wishes! I truly had a wonderful 13th birthday!!! P.S. Please go enter mine and Brooke's giveaway!!! Click here!!! BEST Birthday EVER! Happy birthday Kathryn (even though I have told you this a million times already! LOL)! I'm glad you had a great Birthday, Kathryn!!! You are so pretty! 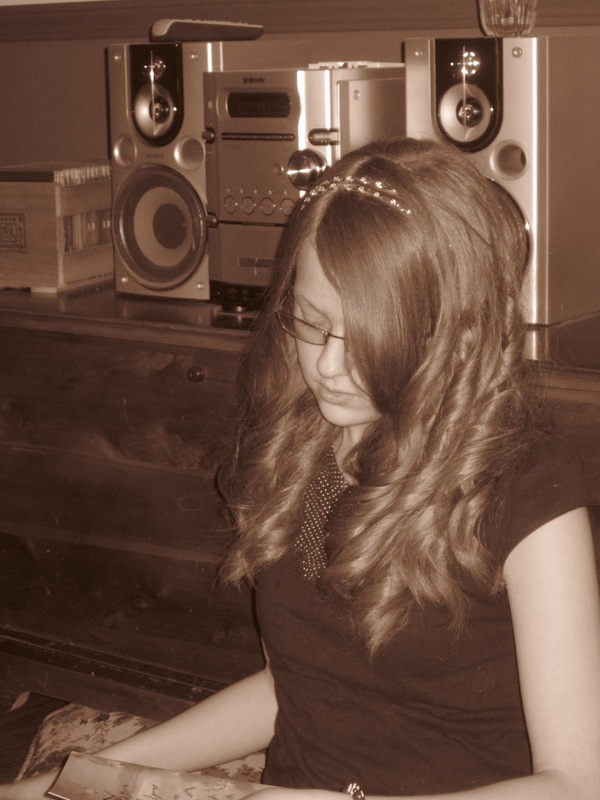 I love how you have your hair curled. I wish my hair would curl like that. hahaha :P Looks like you got some pretty awesome gifts! oh, and that poster you got is soo cute! I LOVE LUCY!!! Happy Birthday, and you look so beautiful in your pictures! LOL about the I Love Lucy pic. :P I'm glad you had a wonderful day! Happy late birthday!!! It looked like tons of fun. Your hair is so pretty. And I love that iPod. Happy belated birthday! Your hair is so pretty! The curls are so perfect! That poster is so funny! O.M.G....!!!!!!!!!!!!!!!!!!!!!!!!!!!! You are so lucky! 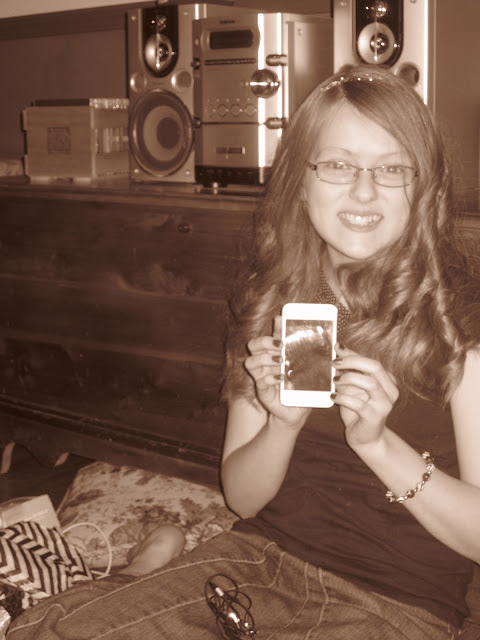 An iPod Touch! Wow! Nice iPod Touch! 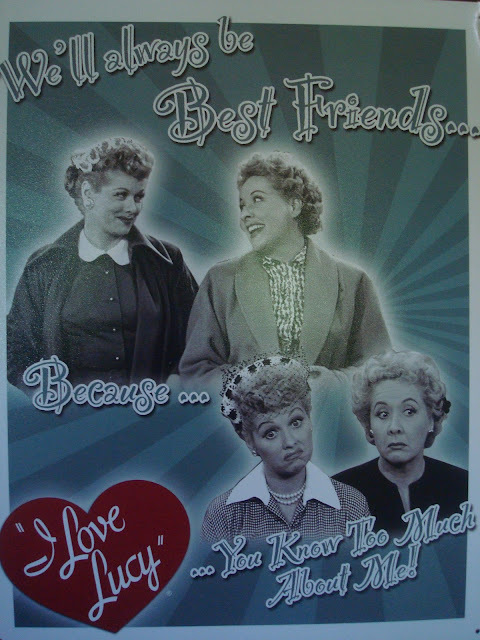 :) Love the poster...Lucy and Ethel are so funny! I love your hair, too. :) So pretty! you look so nice Kat! Ohh you have officially entered the teen rank. Happy late birthday. I love your hair it looks super cute. Now that you have an I touch you can have lots of fun. You can FaceTime and definitely get instagram. It's a fun app to post pictures. I'm so totally rambling. Ps. I awarded you on my blog. Eek, I just looove Jello Cake. LOVE. Thank you Godsgirlz1! Sarah did my hair! I hardly every curl it, but she did a great job! Yeah, it is really nice. It can do so much! I'm glad my dad was able to find a used one! Yeah, I feel pretty Lucky Ducky *enters Lucky Ducky into mental dictionary for later use* LOL that's cute! Thanks PP!! Aw, thank you! Sarah did a great job. Hehe, I love my poster! Its so-so-me! Thanks Julie (can I call you that? LOL)! Aw, thank you!! Thank you! Yes, the touch is pretty awesome and I'm really enjoying it!! Yep, I've got facetime and instagram! 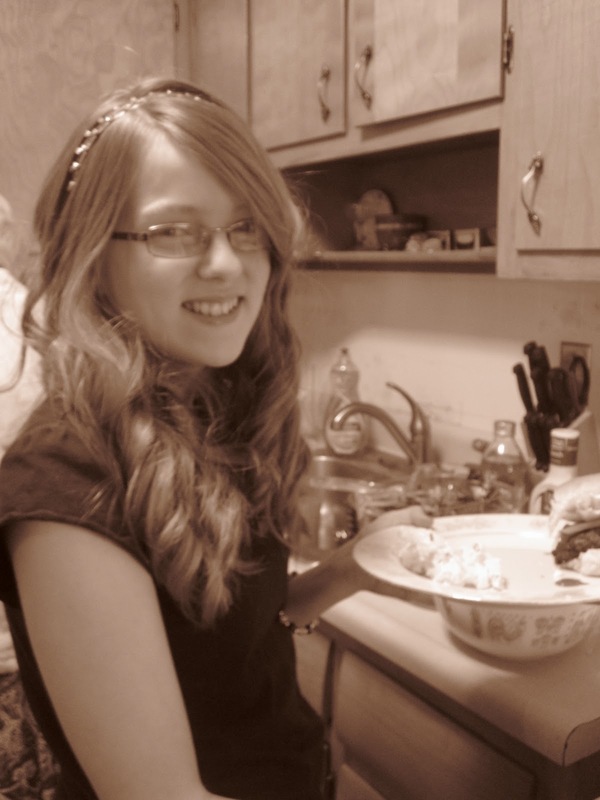 In your 3rd picture, that could be a taller version of me with longer, curled hair and a headband on! P.S. Happy birthday! You looked BEAUTIFUL!!!! I love your hair and I hope you had a great birthday! Do u mind if I put that pic on my blog and b like,"OMG"? Go to http://laurens-weird-life.blogspot.com/2012/06/pic-of-me-in-my-favorite-shirt.html to see a pic of me without my hair curled+closer up.